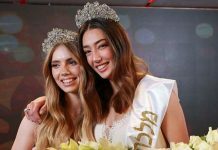 Rahima Dirkse was crowned Miss Nederland 2018 during the finals held July 9 at the AFAS Circustheater in Scheveningen. 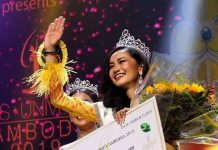 The 24-year-old model and bio-pharmaceutical sciences student from Rotterdams will now represent the country in the next edition of the Miss Universe pageant. Nina van den Broek placed first runner-up. A total of 12 candidates competed in the finals.